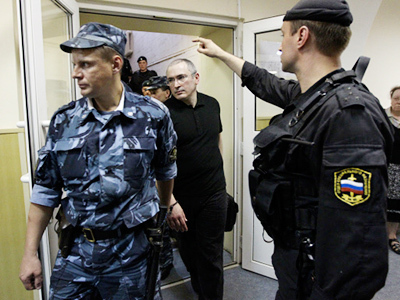 A jailed associate of convicted oil tycoon Mikhail Khodorkovsky is being considered for parole in northern Russia. 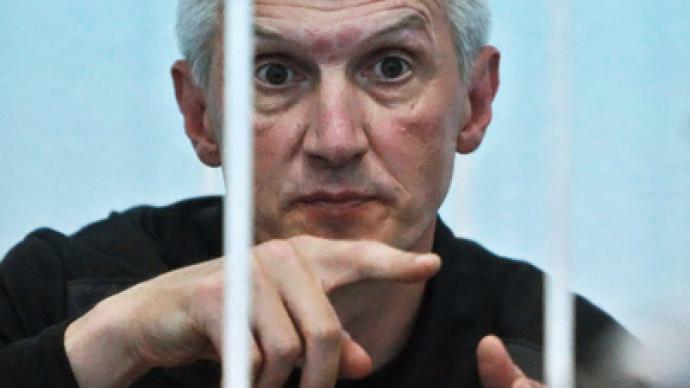 But prison officials say Platon Lebedev does not deserve release. ­The guards at Lebedev’s current jail have questioned his conduct in custody and say he is not fit for release. This is despite his previous prison in Moscow giving him a positive reference. "Taking into account the above circumstances, such as Lebedev's repeated violations of order during his sentence, the penalties under administrative law, and his failure to mend his ways, the IK-14 administration believes that it is inexpedient to grant parole to the convict," the head of the prison's correctional department, Anatoly Korsunkin, stated at the hearing as cited by Itar-Tass news agency. 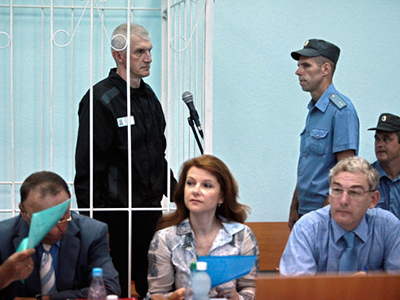 According to Lebedev's lawyer, the final verdict might be expected on Wednesday or Thursday. 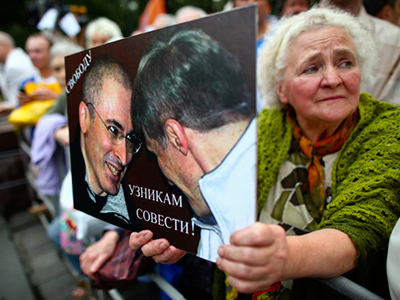 Platon Lebedev and his former business partner Mikhail Khodorkovsky were jailed for fraud and tax evasion in 2005. They have already served half of their terms and are due to be released in 2016.